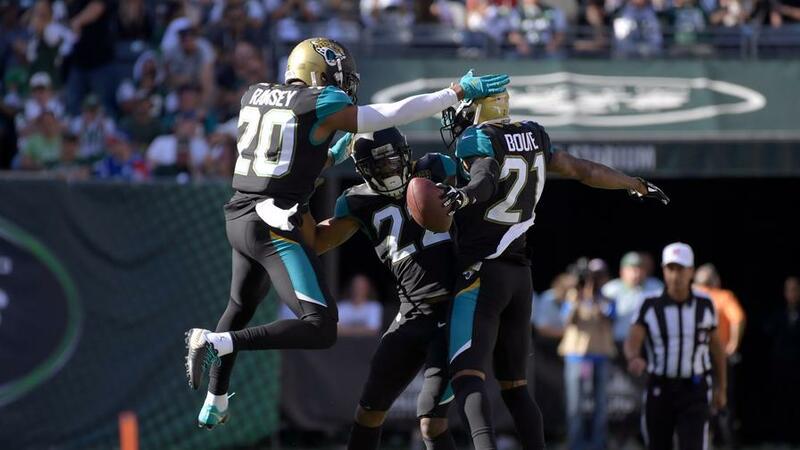 In a season that lacks a truly dominant team, the Jacksonville Jaguars -- yes, the Jags -- sit atop our power rankings. 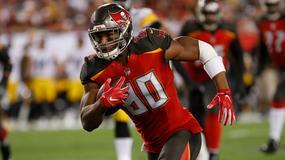 Los Angeles Rams head coach Sean McVay won't rule out defensive lineman Aaron Donald for Week 1 against the Indianapolis Colts. 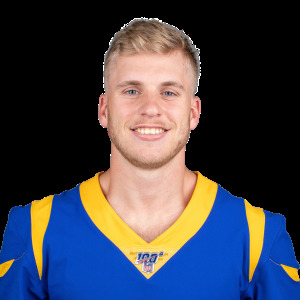 Los Angeles Rams wider receiver Cooper Kupp (groin) will not play in Saturday's preseason game versus the Los Angeles Chargers, per Lindsey Thiry of The Los Angeles Times. 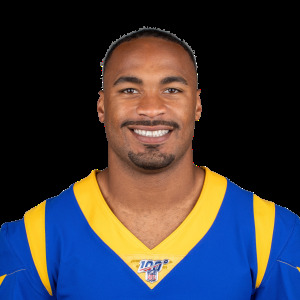 Los Angeles Rams wide receiver Robert Woods gets a big downgrade in fantasy football with the addition of Sammy Watkins. 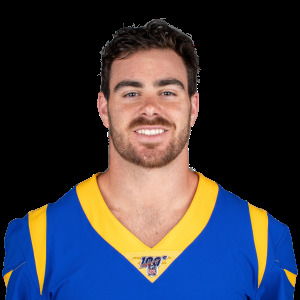 Los Angeles Rams second-year tight end Tyler Higbee could offer some nice upside late in fantasy drafts at the tight end position. 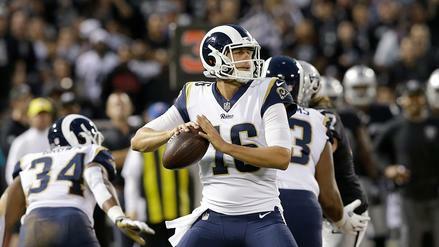 Jared Goff and the Los Angeles Rams showed surprising signs of life in Week 2. 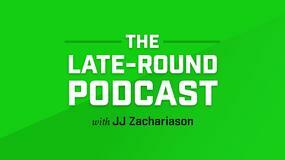 What other noteworthy things happened in last week's preseason action? 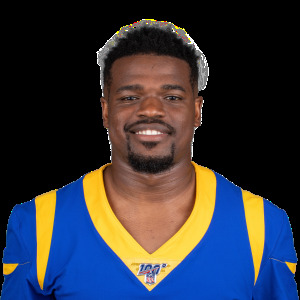 Los Angeles Rams running back Malcolm Brown is second on the team's depth chart. 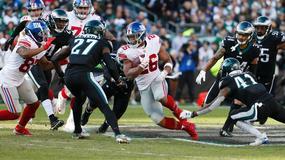 Los Angeles Rams running back Todd Gurley racked up 38 rushing yards and 12 receiving yards in his second preseason game on Saturday. 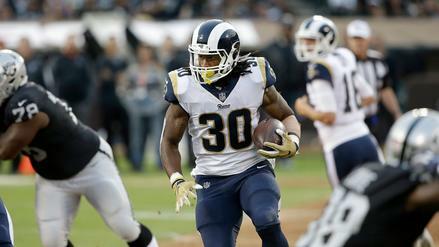 Todd Gurley's fantasy stock hit the sewers thanks to a nightmare 2016 season. 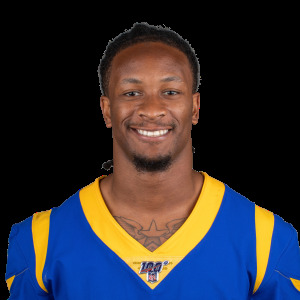 Do offseason changes for the Los Angeles Rams make Gurley a player we should buy entering 2017? Los Angeles Rams rookie wide receiver Cooper Kupp caught 6-of-7 targets for 70 yards and a touchdown in Saturday's preseason game. 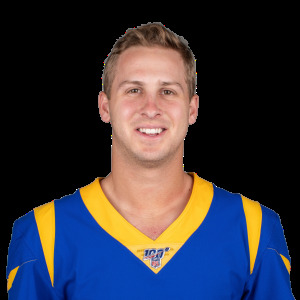 Los Angeles Rams quarterback Jared Goff completed 16-of-20 passes for 160 yards and a touchdown in the second preseason game. 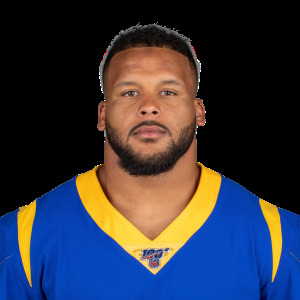 Los Angeles Rams defensive tackle Aaron Donald is threatening to extend his holdout into the regular season, ESPN's Adam Schefter reports. 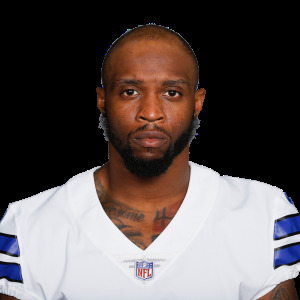 Los Angeles Rams wide receiver Tavon Austin will be used similarly to the way he was last year, according to general manager Les Snead.